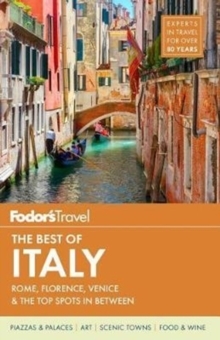 -UPDATED COVERAGE: Fodor's The Best of Italy provides thorough, insightful coverage of the highlights of this beloved European destination. Dozens of scintillating new reviews are sure to entice first-time and even repeat visitors to hotels and restaurants throughout Rome, Venice, and Florence. -ILLUSTRATED FEATURES: The visual impact of the lively images throughout the guide is doubly enhanced by several in-depth, magazine-style articles highlighting Italy's top attractions, including Rome's imperial ruins; Tuscan wine country; Venice's Grand Canal; a Who's Who of Renaissance Art in Florence; the Sistine Chapel Ceiling; the frescoes at the Basilica of St.
Francis; and more. 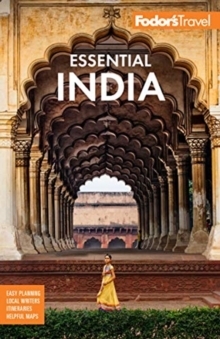 -INDISPENSABLE TRIP PLANNING TOOLS: The major attractions of the big three--Rome, Venice, and Florence--are explored in-depth, alongside top itineraries and what to do whether on your own or with the kids. Our user-friendly Experience chapter helps travelers plan the most memorable trip, cueing them in to Top Attractions, Top Experiences, Italy Today, What's New, and a trove of useful information. Easy-to-scan recommendations run the gamut from alfresco dining in Venice to the art treasures of Florence; how to trek the Cinque Terre; and where to find the best beaches along the Amalfi Coast. 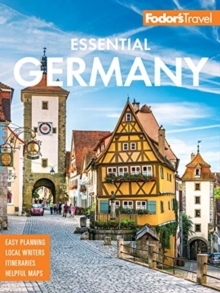 -DISCERNING RECOMMENDATIONS: Fodor's The Best of Italy offers savvy advice and recommendations from local writers to help travelers make the most of their visit. 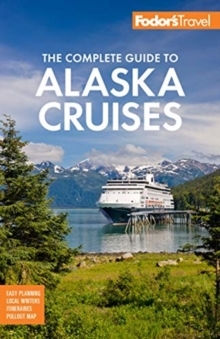 Fodor's Choice designates our best picks in every category. -PULLOUT MAP: A handy take-along map of Rome provides added value, giving travelers essential information so they can travel with confidence. -INCLUDES: Rome, Florence, Venice, Tuscany, Umbria, Milan, and more. 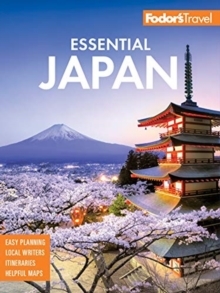 -ABOUT FODOR'S AUTHORS: Each Fodor's Travel Guide is researched and written by local experts.